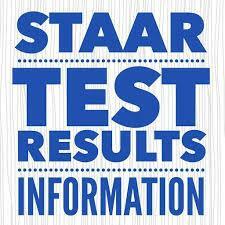 The Texas Education Agency has posted STAAR Test Results online.  To get your student's scores, please click on the link below. In order to access results, you will need your student's birthdate and social security number if you don't know his/her unique access code.